Special Food For Dolls’ Festival, March 3rd. 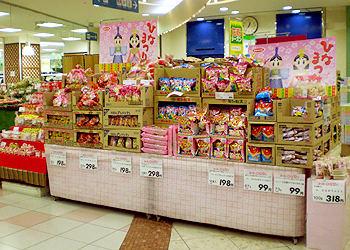 Around the season of Hina Doll festival ,3rd March, many Japanese traditional sweet for the festival is selling anywhere shop in Japan. It’s great to research those sweets. What is a Hishi Mochi? 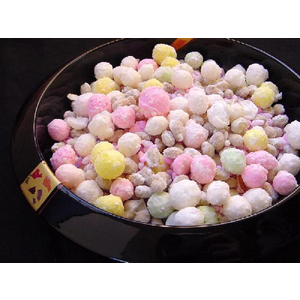 Hishi Mochi is a three red, white and green lozenge-shaped rice cakes stacked on top of each other. At the origin of Hishi Mochi lies a water plant that grows in lakes and marshes. Hishi, also called water caltrop, is a plant with an unusually strong procreative power. Its flowers are white, and its seeds have a diamond shape. There are in fact many benefits related to water caltrop, and they have been used as lucky charms since olden times. 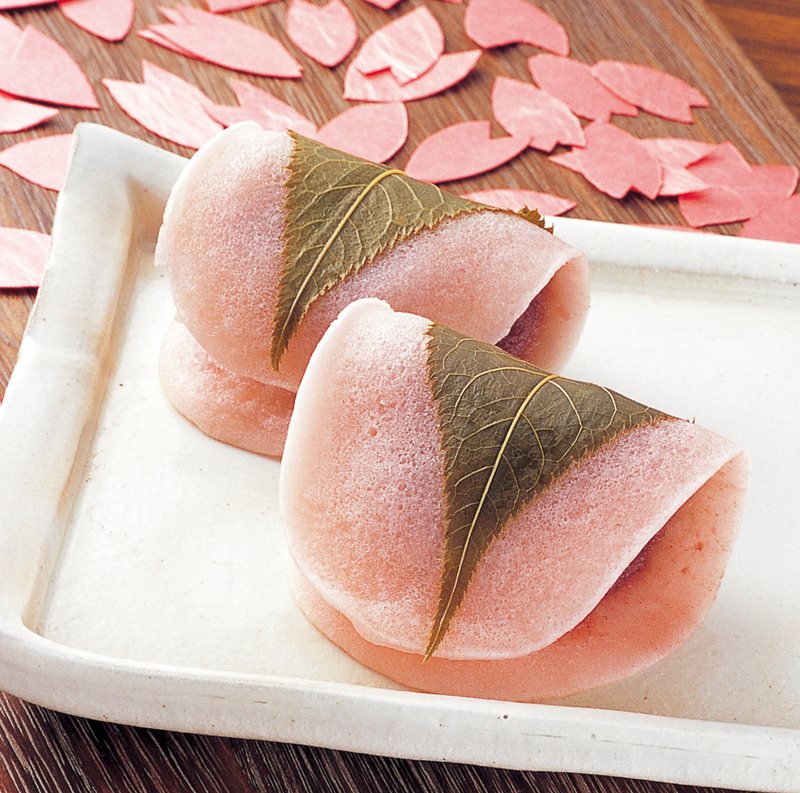 Generally, hishi mochi have three layers, from top to bottom, pink, white and green. In olden times, the healthy ingredients that were used brought forth these three colors. 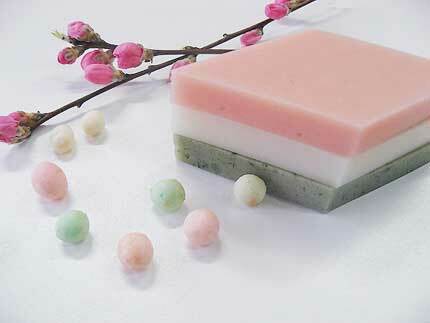 Jasmine, of which the white represents purity and lingering snow, and the seed of the water caltrop, of which the green color represents the power of young grass to cleanse impurity were mixed into a pink cake of which the pink color represents health and peach blossoms, together with Japanese mugwort. It is said that jasmine has a detoxifying effect, the seed of the water caltrop relieves blood pressure, and Japanese mugwort increases blood volume, so these cakes have been closely imbibed with the idea of being beneficial to the woman’s body. What is a Hina Arare? Arare is a roasted mochi pieces. 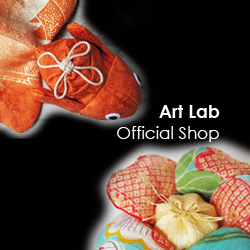 So Hina arare is a kind of Japanese confectionery that is offered at the Dolls’ Festival, March 3rd. There are also many types with a yellow layer added to the peach, white and green layers. There’s an explanation that these represent the four seasons. It is said that each of these colors incorporates a different energy of nature into the body, and that it’s imbibed with the wish that a girl may grow up in a healthy way. What is a Sakuramochi ? Sakuramochi (Japanese sweets consisting of pink rice cake and red bean paste) are wrapped with cherry leaves pickled in salt. Sakuramochi are the most representative sweets during Hina-matsuri (Girls’ day) season, but there doesn’t seem to be any particular historical ground for this. They just became popular because of they are delicious and easy to eat.